Motorola XT1542 Sim Card Problem can occur because of the faulty Sim Card Connector, Sim IC or it’s bad connection to the Cell Phone’s Motherboard. Bad connections can happen for many reasons like if it’s dropped or got wet, bad connection may also happen because of Carbon, Rust or even Dirt. 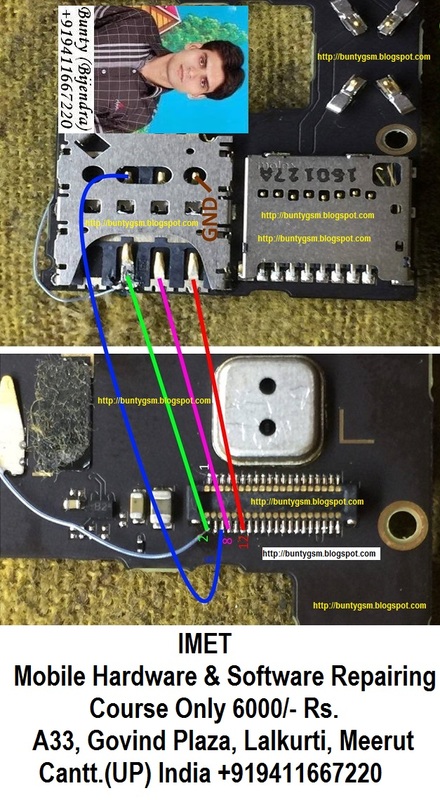 So, first of all, you should clean Sim Card Ways, Sim IC, Sim Card Connector and Motherboard of the Mobile Phone.